Market Insights: Overall, it’s been an interesting few years for the U.S. and Canadian backhoe markets. However, in 2017 we see backhoes continue to prove their value overall, particularly in the utility segment. 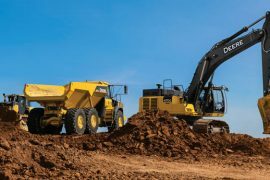 To some, they’re considered the “Swiss Army knife” of construction machinery, as customers find value in the backhoe’s versatility through its wide variety of attachments and applications that can tackle a multitude of jobs. Couplers for the front and rear of the machine allow the use of attachments from pallet forks and brooms to breakers, specialty buckets and thumbs. Regardless of size, backhoes have the features and versatility to make them the right choice in a wide range of applications. Favorite Unit: The 310SL HL meets today’s emission regulations through a rugged 110-hp Final Tier 4/ EU Stage IV John Deere diesel engine. It also boasts a five-speed PowerShift transmission with speeds up to 25 mph. The 310SL HL can deliver up to 25 percent more backhoe lift capacity under normal conditions than comparable K-Series models. Utilizing the sealed-switch module (SSM), operators can get an additional 10-15 percent boost through the new Lift Mode feature. The 310SL HL also delivers all the advantages of PCLS hydraulics in the 14-15 ft digging depth category, enabling lower engine RPM operation for improved fuel consumption, quieter operation and improved multifunction control. 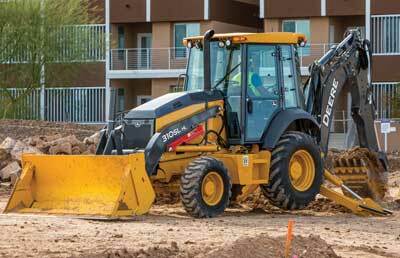 Buying Advice: There are some applications where a backhoe owner can get by with a basic/lower function machine — utility construction is not one of them. And when emergencies arise, you are at the mercy of the weather and whatever unknown working conditions are thrown your way. Cabbed units, especially in northern climates, are recommended. Don’t sell yourself short on lifting power — some of today’s backhoes provide lifting and craning capacities comparable with conventional mid-sized excavators (based on available standard/optional features). We always recommend the extendahoe option with backhoes — there are very few utility customers we’ve met that would not benefit from the extendahoe feature. Favorite Unit: If I were buying a machine today for utility work, it would be the Case 580 Super N Wide Track with extendahoe, cab, ProControl and Ride Control. At its core, the 580 Super N Wide Track offers higher horsepower, limited slip axles, four-wheel drive performance and a wider stance for greater stability. With larger tires and structural features borrowed from the larger Case 590 Super N, the 97-hp 580 Super N Wide Track provides significantly higher bucket breakout forces (15,070 lbs) and lifting capacities (3,761 lbs) with standard Power Lift technology. The Power Lift technology is particularly beneficial for lifting, craning and placing materials down in trenches that might otherwise require a larger excavator. Engine ECO Mode, Speed Selectable Automatic Ride Control and Comfort Steer are available as options. Safety First: Safety features from the ROPS protection structure to a seatbelt are standard equipment with all manufacturers today. Ergonomically designed controls and excellent operator’s visibility are important features for safe operation that can differentiate machines. Be sure to study and refer back to the supplied operator’s manual that is shipped with the machine. Important lift charts and machine weights can help determine the capability of the machine for the job. Do not exceed the machine capacity at any time. Favorite Unit: In 2016, Kubota introduced the L47 and M62 tractor loader backhoes (TLBs) with features designed to meet the needs of the construction, landscaping and rental sectors. Both TLBs are more powerful than their predecessors, and comply with Tier 4 Final emissions regulations. An optional hydraulic coupler, available on both models, enables easy attachment and detachment of auxiliary implements. 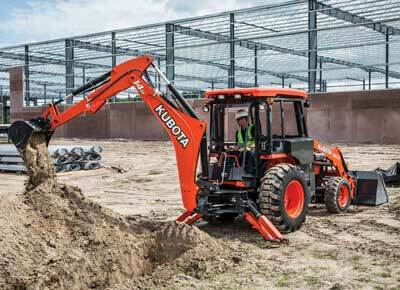 The M62 has a 14-ft maximum digging depth, a 17-percent improvement over the previous model. In addition, the backhoe features a quick-coupler system for a fast exchange of buckets, and a four-point rear mounting system allows the backhoe to be easily removed and reattached. Getting to Work: Safe backhoe loader operations begin with the daily walk-around inspection to ensure the machine is in good working order. From there, it’s important to ensure the parking brake is engaged after entering the cab. Next, make sure all the controls are moving freely. Place the seat into a position where you can safely and easily reach all the necessary controls. And, of course, fasten your seatbelt. The safest place for the operator in the event of a backhoe rollover is in the seat. 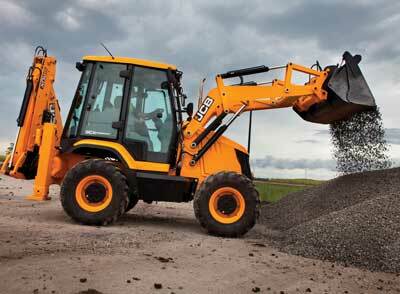 Favorite Unit: For the utility contractor market, my favorite backhoe is the JCB 3CX Compact. Because of its small size (35 percent smaller than a standard backhoe), it can be more productive in congested urban areas where utility contractors often work. The 3CX Compact is a specialized tool for anyone who wants productivity, capacity and maneuverability in a smaller machine. Add to that the 3CX Compact’s ability to use multiple attachments and travel up to 25 mph, and you have the ideal machine for utility contractors everywhere. 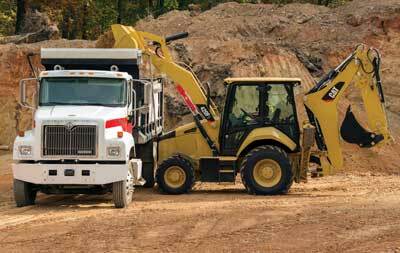 Maintenance Matters: Routine maintenance is critical to the long-term health of backhoe loaders. OEM maintenance and service intervals are developed based off years of quality feedback and intended to keep machines productive. OEM replacement parts are recommended as they are designed for these machines and applications. 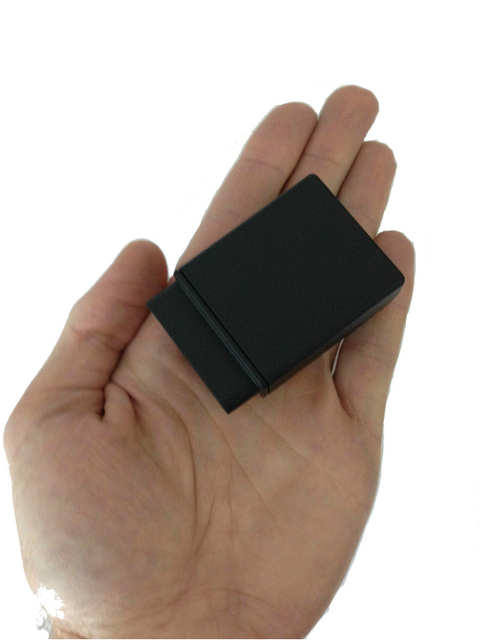 Aftermarket components are less expensive, however, they may not provide the same level of protection. Preventive maintenance can avoid unnecessary component failures which could result in injury. Experiencing “machine down” situations will delay jobs, encouraging operators to “rush” when the machine is back up and running. “Rushing” often leads to injury due to careless mistakes. 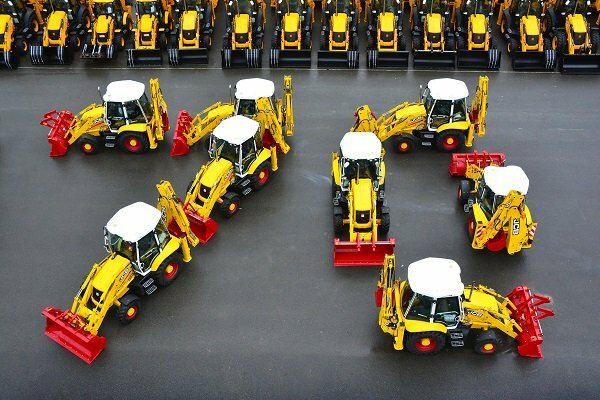 Favorite Unit: The 420F2 IT is a 14-ft size class backhoe loader. 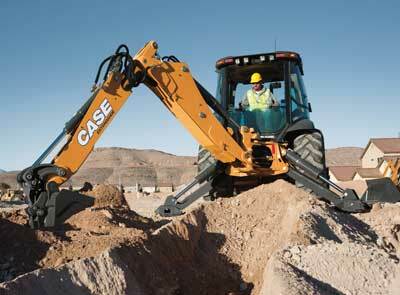 The Cat Integrated Tool Carrier allows for quick change out of loader attachments. The 420F2 IT loader arms are designed to incorporate the quick-coupler without the loss of bucket breakout forces or lift capacity. Cat’s large portfolio of attachments allows the backhoe loader to be a more versatile machine on any jobsite. The 420F2 IT can be used for, but not limited to, removing snow with a variety Cat snow tools, sweeping jobsites with Cat angle and pickup brooms and loading/unloading pallets with Cat carriages and forks. Read more about backhoes here.